Kumar Mangalam Birla, recently entered into an agreement with Jaypee Group to acquire its 22.4 million tonnes of cement capacity assets. 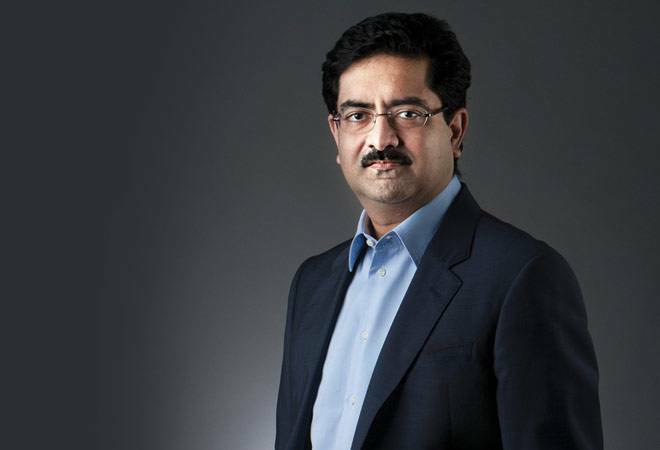 The Chairman of the $41-billion Aditya Birla Group, Kumar Mangalam Birla, recently entered into an agreement with Jaypee Group to acquire its 22.4 million tonnes of cement capacity assets situated across six states for Rs 16,500 crore. The Aditya Birla Group, which has interests in about a dozen odd businesses, was one of the several global and domestic companies vying for Jaypee's assets. Birla is actively involved in the group's operations. He took over as chairman in 1995, at the age of 28, and has expanded capacities in all of the group's manufacturing units through organic and inorganic routes. 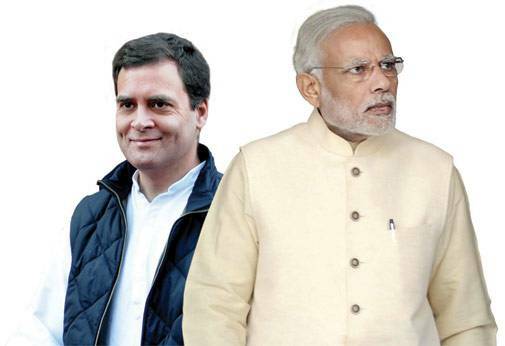 The exchange of jibes between Prime Minister Narendra Modi and Congress Vice President Rahul Gandhi in the Budget session of the Parliament caught everyone's attention. Taking a dig at the government's black money scheme, Gandhi called it "the Fair and Lovely scheme" where "no one will go to jail, no one will get arrested, no one will be asked. Just go to Arun Jaitley, pay tax and make the money white". Although Modi did not name Gandhi in his speech the following day, he indirectly said that "some people grow older, but not wiser". 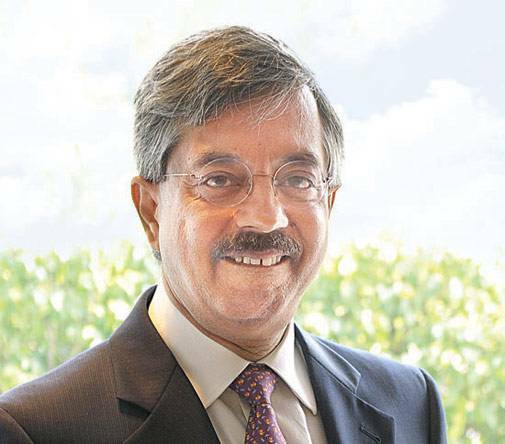 When Pramod Bhasin founded Genpact, formerly GE Capital International Services, in 1997, the BPO (business process outsourcing) industry was still nascent. He turned a start-up into a multi-billion dollar enterprise. Recently, Bhasin's JV firm Plutus Financials said that it is acquiring the commercial lending business of GE Capital in India. The deal is estimated to be valued at $350 million. The acquired entity has businesses in areas like automobile leasing, healthcare financing, corporate lending and leasing. Bhasin has over 25 years of experience in corporate management and has served on the boards of various corporations. He is in the midst of three controversies at the moment - one concerning himself and two, his family members. 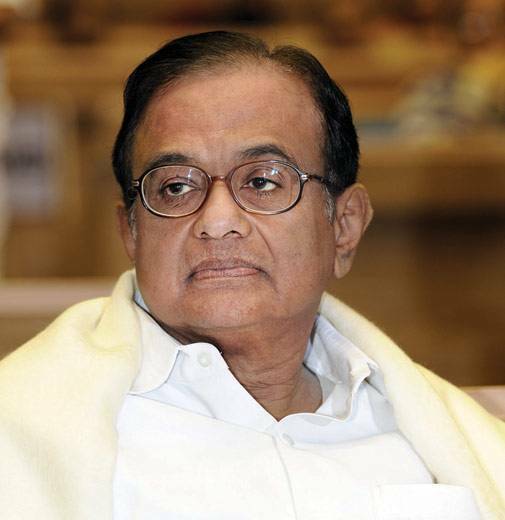 P. Chidambaram, former Union Home Minister, is in the news for his involvement in the 2004 Ishrat Jahan encounter case. In 2009, he filed the second affidavit in the Gujarat High Court that erased Jahan's links with terrorist outfit Lashkar-e-Taiba (LeT). In a February deposition, Pakistani-American terrorist David Headley said that Jahan was indeed a part of LeT. The Supreme Court will now consider a writ petition to initiate contempt of court proceedings against Chidambaram in the matter. 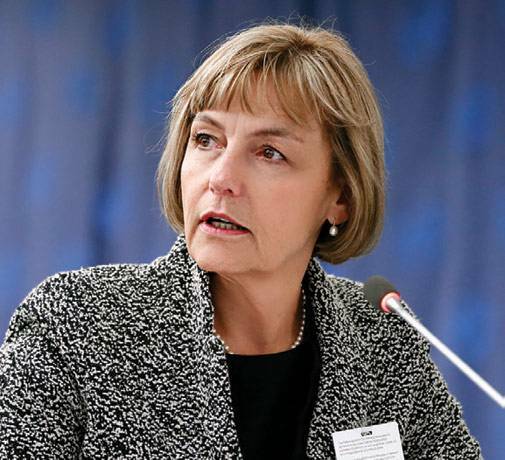 The race to become the next Secretary General of the United Nations is on and six women are vying for the top job. 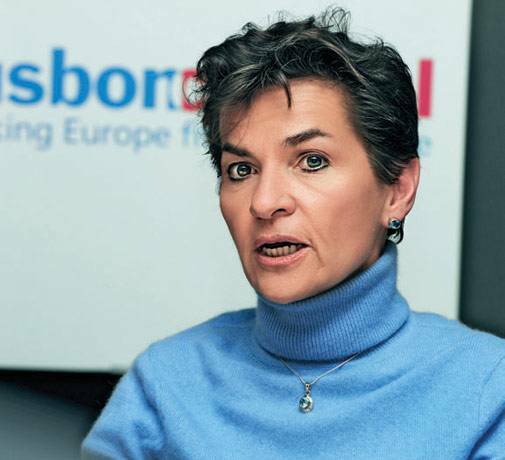 The contenders include Bulgarian politician Irina Bokova; Croatian politician and sociologist Vesna Pusic; UN's climate chief Christiana Figueres; former vice president of Costa Rica Rebeca Grynspan; former deputy prime minister of Moldova Natalia Gherman; and former prime minister of New Zealand Helen Clark. 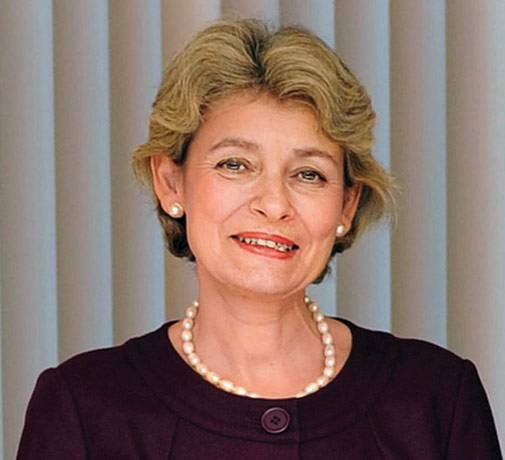 In the history of UN, only men have taken on the role of Secretary General. The term of Ban Ki-Moon, the current Secretary General, is ending in December 2016.